scientific study, and education for students of all ages." Plants, Animals, Birds, Ecology, etc. "This Week at Hilton Pond." It's guaranteed fat-free! "This Week at Hilton Pond." You can aslso use the on-site search engine at right. If you have a Twitter account you can recommend "This Week at Hilton Pond" to your followers by clicking on the Tweet button. 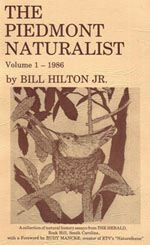 The Piedmont Naturalist, Volume 1 (1986)--long out-of-print--has been republished by author Dr. Bill Hilton Jr. as an e-book downloadable to your iPad, iPhone, Nook, Kindle, or desktop computer. 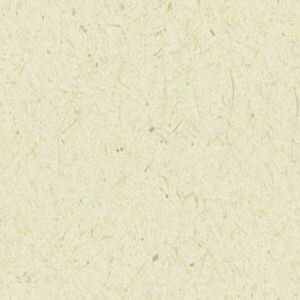 Click on the image at left for order information. All proceeds benefit education, research, and conservation work of Hilton Pond Center for Piedmont Natural History. Ruby-throated Hummingbirds are finally arriving in the southeastern U.S. Be patient, and keep those feeders fresh! Use Network for Good to make an on-line credit card gift to Hilton Pond Center! If you shop on the Web, iGive can direct part of your purchase price from more than 1,800+ on-line stores to Hilton Pond Center at no cost to you! 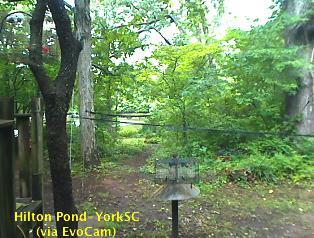 Hilton Pond Center for Piedmont Natural History is a non-profit research & education organization in York, South Carolina USA; phone (803) 684-5852. Directed by Dr. Bill Hilton Jr., aka "The Piedmont Naturalist," it is the parent organization for Operation RubyThroat. Contents of this website--including articles and photos--may NOT be duplicated, modified, or used in any way except with the express written permission of Hilton Pond Center. All rights reserved worldwide. To obtain permission for use or for further assistance on accessing this website, contact the Webmaster.